I was hoping to keep this bass as it plays really well but car repair and pedal purchases have forced my (wallet) hand. So last in, first out. I'm selling a Sandberg California VM5 Cream High-Gloss with Tort pickguard and maple neck/fingerboard. There is some slight pitting on the pickup pole pieces but I have cleaned it all up and polished the frets. Currently strung with Ernie Ball Power Slinky 50-135. Paintwork is in immaculate condition with no visible damage. Sounds and plays great. 34" scale. For the VM5 I am looking for $1,750. I prefer local pickup (Melbourne/Eltham/Camberwell or surrounding areas). I will ship at buyers expense. Last edited by kodou on 07 Oct 2018, 12:30, edited 4 times in total. 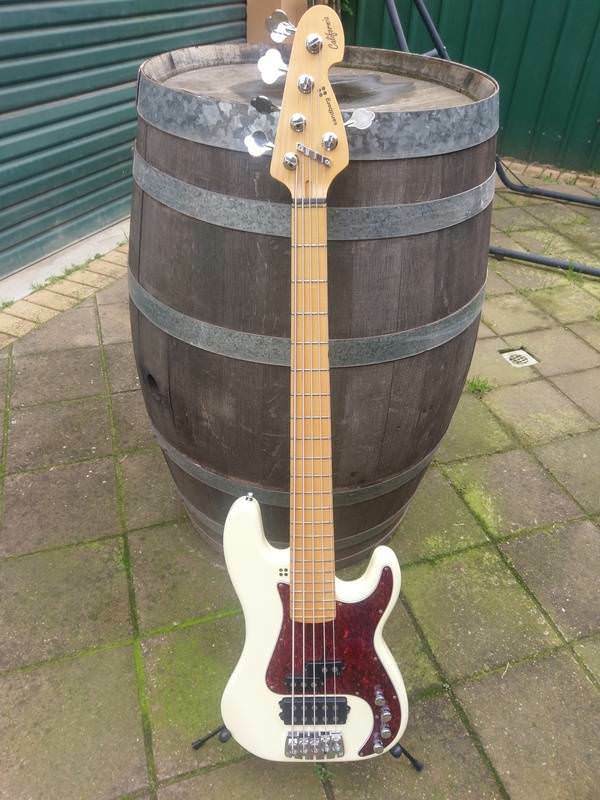 I went on a bit of a Sandberg bender recently but have now sobered up and realised I own way too many basses. First up is a Sandberg California VM5 Cream High-Gloss with Tort pickguard and maple neck/fingerboard. There is some slight pitting on the pickup pole pieces but I have cleaned it all up and polished the frets. Currently strung with Ernie Ball Power Slinky 50-135. Paintwork is in immaculate condition with no visible damage. Sounds and plays great. 34" scale. Next up is a Sandberg California II VM4 in what I imagine you'd call Blackburst with matching pickguard and Rosewood fingerboard. Really great condition and the black hardware looks fantastic. Recently serviced by Bass Centre and had GHS Boomers put on it. For the VM5 I am looking for $1,850. The VM4 is $1,700. Both come with a Sandberg gig bag. Bump for the VM5. 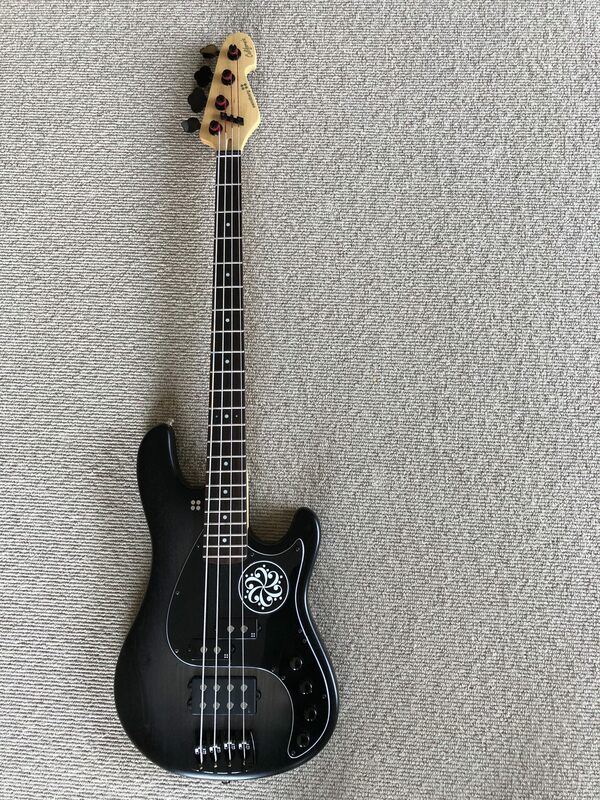 It’s a fantastic bass but needs must for money.